REJOICE! Another “Fish” in the Net for JESUS! This is Maurice Wafula a few months back when we were first introduced to him as we were providing people with Sawyer Water Filters. Visit our mission field here https://goo.gl/EuA6kN. To Jesus be all the glory for the few brethren working out their faith with fear & trembling. This middle aged man couldn't be left behind. He is one of the few lucky ones to have used the filter for a second time. 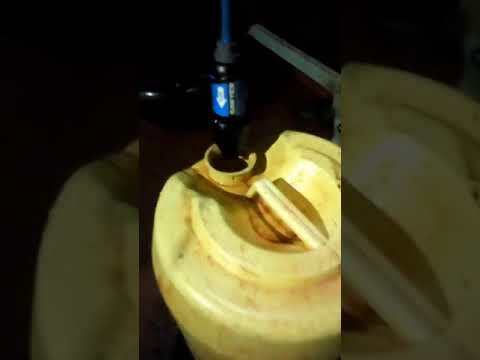 In this video he confesses,that the clean water has really given his family a great relief from many diseases. He says the water is tasty and satisfying. Amen glory to the lord our God. The water project is not only providing physical water, but is also a great evangelism tool for the Living Water too! 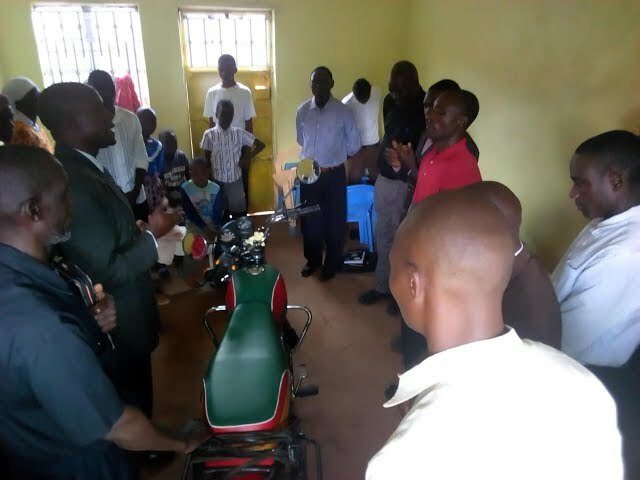 Below you will see our new Christian brother, Maurice Wafula, presenting his hired motorcycle taxi to be prayed Over. AMEN!